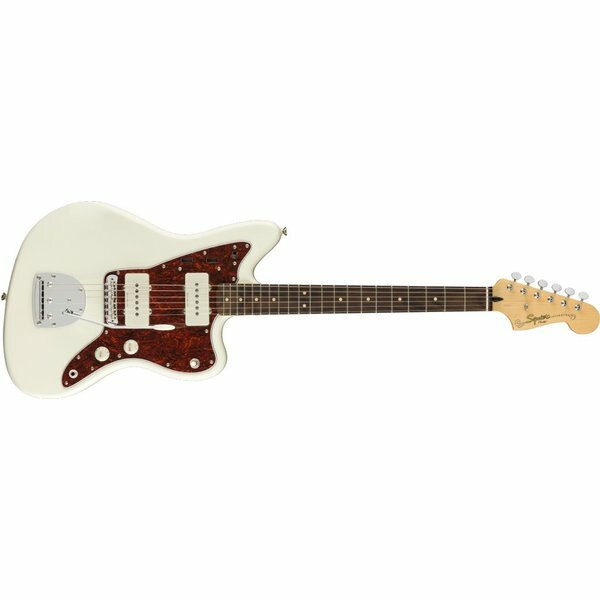 An authentically styled Jazzmaster® now joins the Vintage Modified family, with modern touches including clear Duncan Designed™ pickups and a modern fingerboard radius. 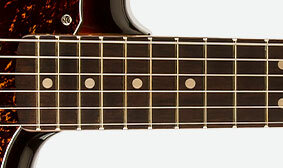 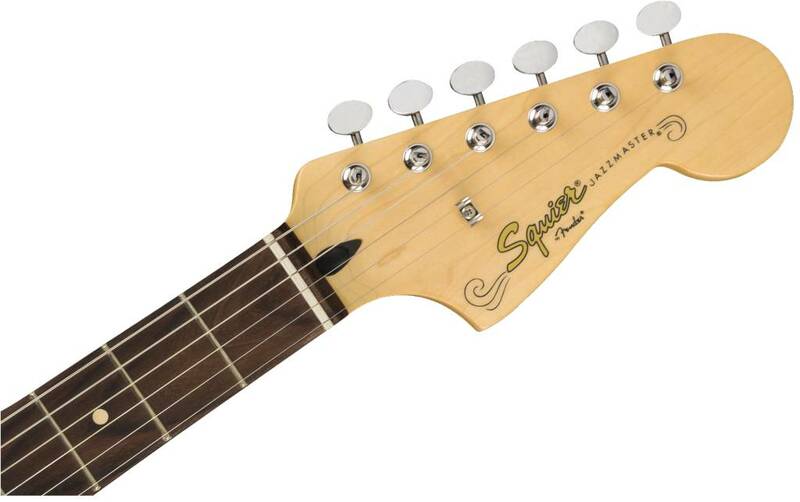 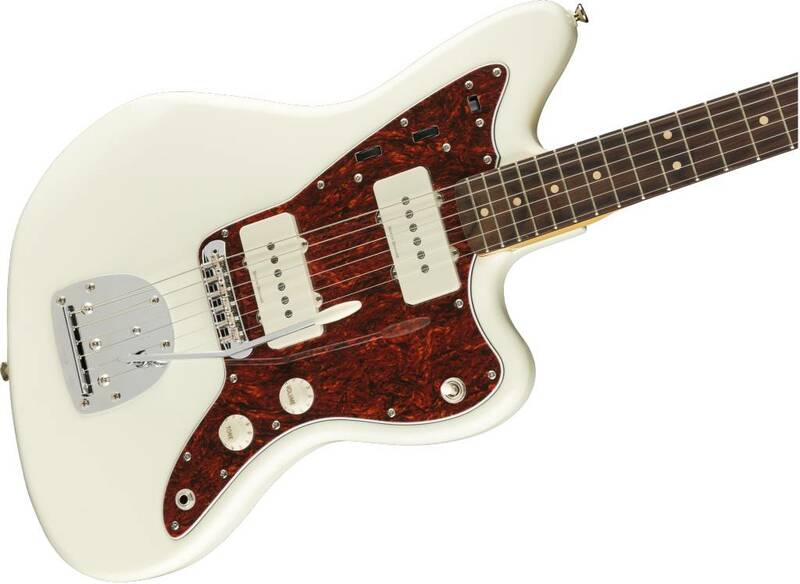 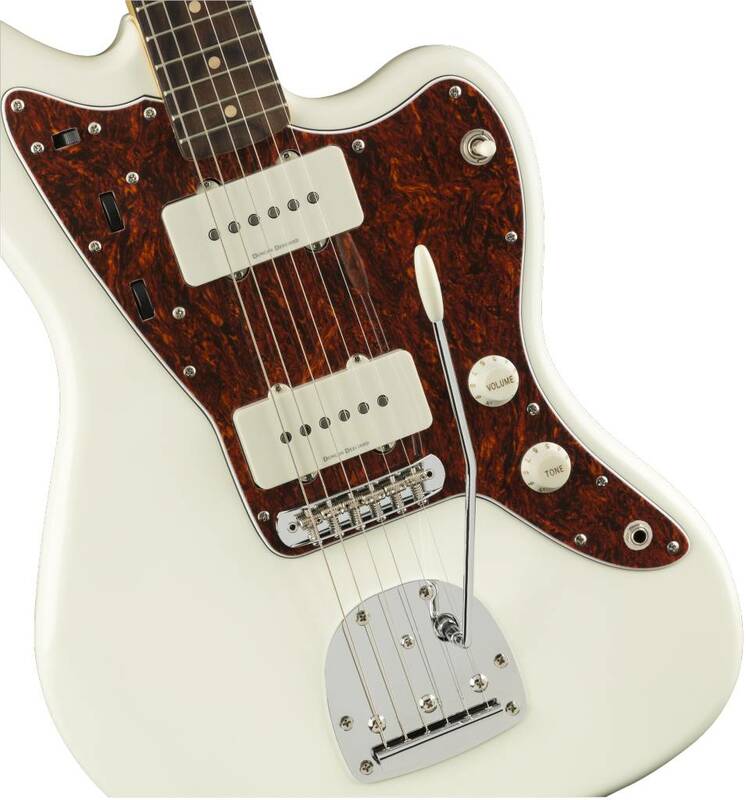 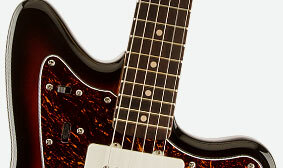 Squier's Vintage Modified Jazzmaster has the model's distinctive hallmarks, too: dual-circuit switching and controls, floating-vibrato bridge and colorful, stunning finishes. 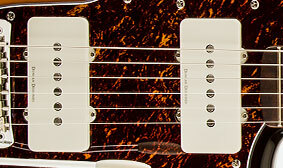 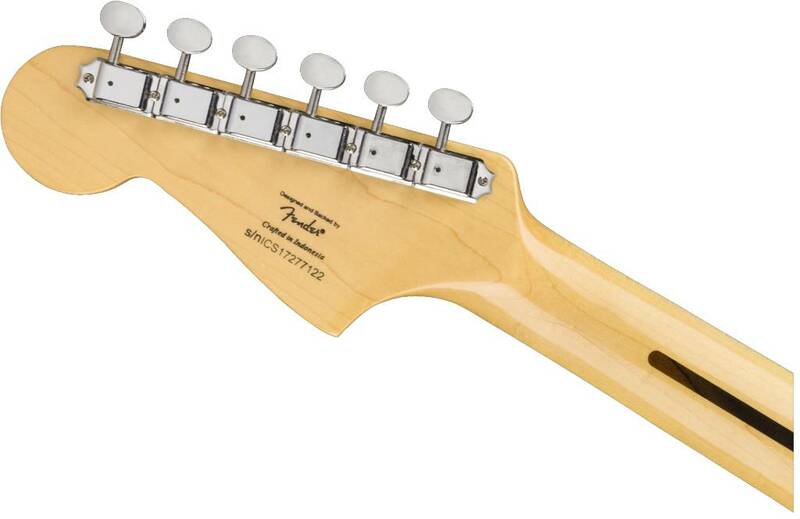 The Duncan Designed pickups on this instrument crank out plenty of full-bodied tone with ease.